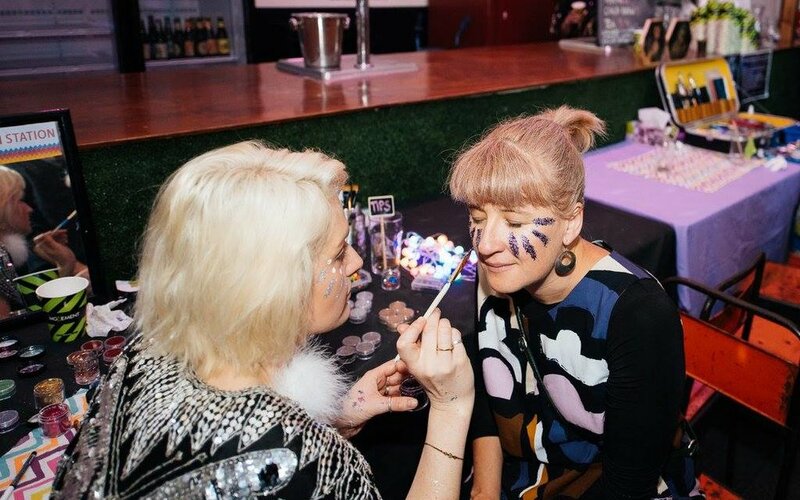 The Greenpoint Glitter team would love to add a touch of sparkle to your next event! We're available for warehouse parties, birthdays, weddings, corporate events, bachelorettes and everything in between! 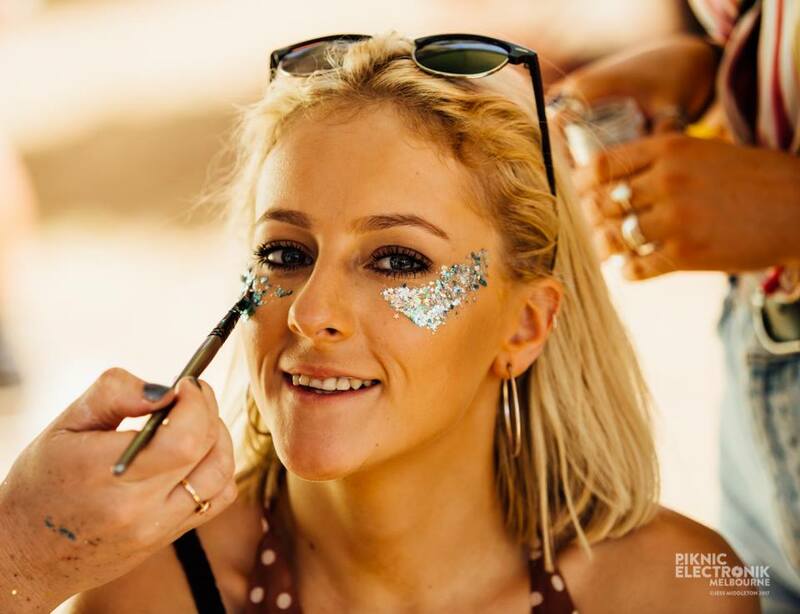 On top of our signature biodegradable cosmetic glitter range, we bring a palpable energy and tonnes of love to every event we attend. Get in touch for pricing and package options.